Mild Spoilers for Dunkirk follow! Leave it to the legendary Chris Nolan to have the unique ability to bring a fresh approach to something has been studied and mulled over since 1938 in the form of WWII. 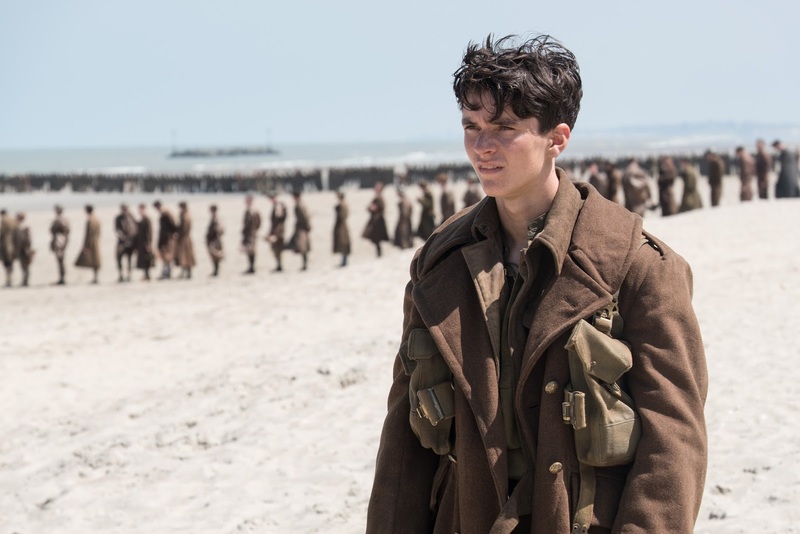 His outside the box mentality, intersecting timelines, and choice of the little studied battle at Dunkirk provides audiences with perhaps the most original WWII film ever thought possible. A feat truly only possible by a Master filmmaker in the prime of his career. 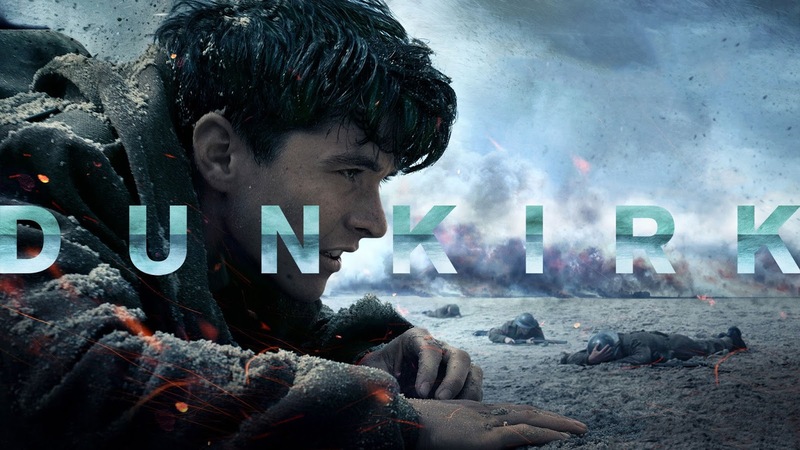 Dunkirk is also the most ambitious cinematic endeavor of Nolan's career, and the result is a visual and practical spectacle unrivaled in modern cinema. About 80% of the film is shot in true 70 mm IMAX, and perhaps even more of the films insane shots and action set pieces are achieved through practical effects. Once again, Nolan has little use for green screen, as the majority of the films most memorable moments were shot over the English channel, and on the bitter blustery Dunkirk beach where the actual miracle of Dunkirk took place in 1940. 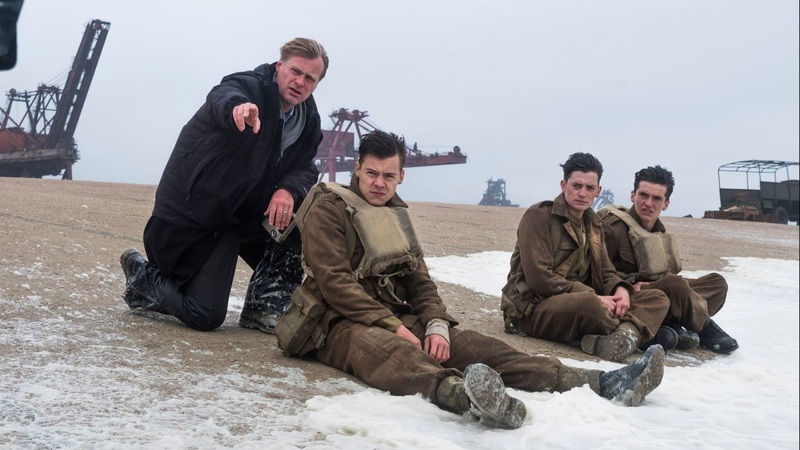 The films greatest asset may also be its only fault, which is at some points Dunkirk almost feels too Nolan.  Early in the film's first act its epic scope, scale, and score by the legendary Hans Zimmer began to take an immediate toll on the audience. A toll that allows you to feel the tension at Dunkirk, but by the end of the film begins to lose its effectiveness. Nolan's rise to Kurbrick, Hitchcock, and even Spielberigan levels have allowed him indulge at will on his recent projects. 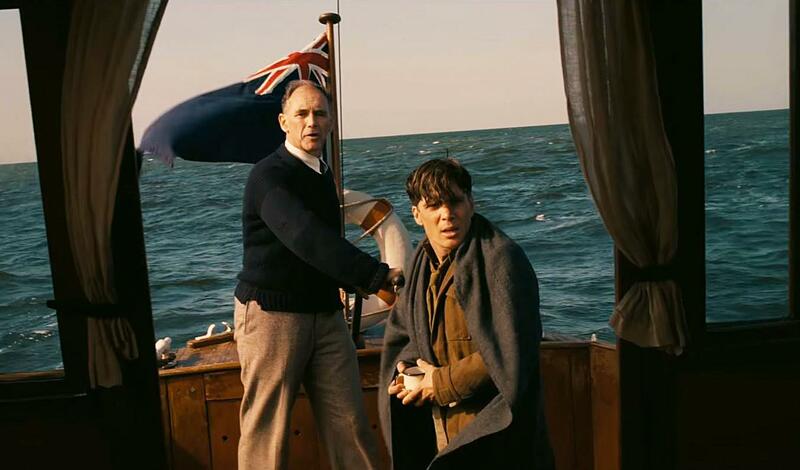 The beauty of Dunkirk is that as big of a spectacle as the film is, it never fails to lose sight of the true heroes of the actual historic event: the civilians who aided the escape from Dunkirk beach resulting in an evacuation Winston Churchill estimated at 30,000 ending up being an escape of over 300,000 British and French soldiers. 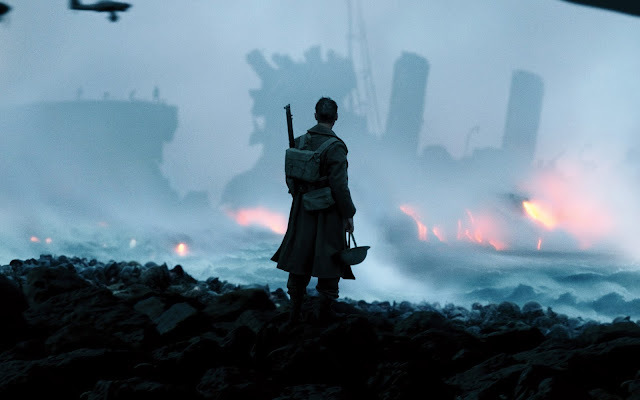 By continuously bringing back this spectacle of a film to smaller character moments Nolan provides his audience with an emotional connection that bleeds through all the ticking clocks of Zimmer's score, or breathtaking aerial IMAX shots. The character moments that truly enrich the overall substance of this film going event, are less poignant due to the film lacking memorable performances. The best role in this film is portrayed by Tom Hardy who plays British Royal Air Force pilot: Farrier, Hardy once again is able to help carry another Nolan film with the movement and emotion of his eyes, as well as the fragile tone of his voice. Unfortunately Dunkirk still lacks truly memorable performances both on the ground and sea level keep it from reaching masterpiece level as Harry Styles delivered one of the most overrated performances of the decade as British Army Private Alex. Kenneth Branagh and Cillian Murphy also delivered very strong performance once again bolstering their tremendous character acting resumes. Dunkirk is truly the most Nolan-esque of all of the filmmakers legendary filmography, which incredibly is up to nine films at this point. This film will be hailed as the seminal visual achievement of Nolan's career, at least until his next film in the next five years or so. That being said the over indulgence of Nolan and Hans Zimmer, as well as the lack of memorable performances aside from Tom Hardy kept this film from reaching the masterpiece level of the directors earlier work.